We are characters and life is our stage. We live life every day, every hour and every second. If we claim that the situations we are surrounded with are pretty surprising then we are not being true to ourselves. 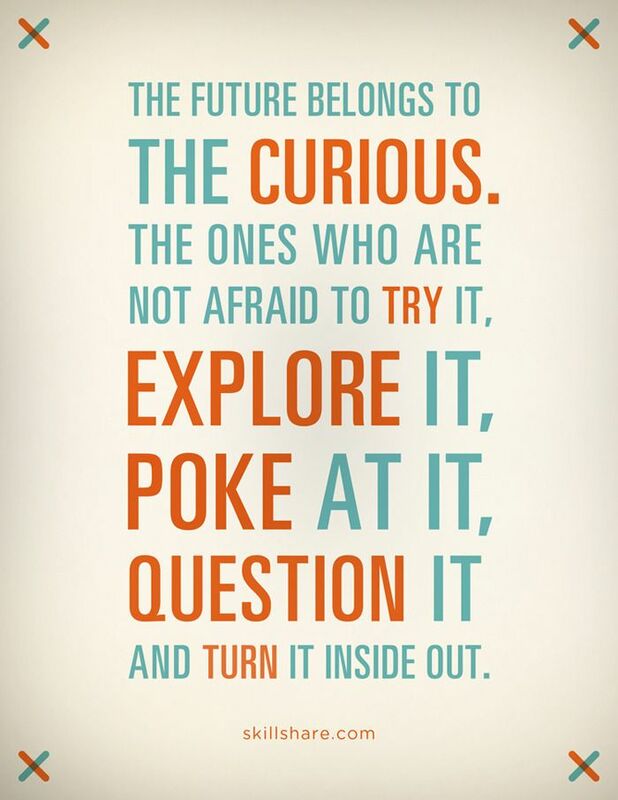 We know exactly ‘why’ we do the things we do and the probable outcomes of these actions. We are only reluctant about being proactive because we like having control over situations and deciding the outcome of the story. A few days ago I read that everything can be slated by a person’s willpower including his birth and death. I wasn’t surprised by this interpretation of life. My lack of disbelief comes from the stories I heard as a child – stories about Indian mythology, supernatural powers, and about God and how he would grant us wishes. My belief or disbelief in the creator aside, there are many examples of human greatness. People with strong willpower have created history and become Gods of the Era. I live my life with the belief that while I carve the climax of my life, I should occasionally stop to remember the fun times that occurred as I walked the path. So, it is important that I live life to the fullest; for if the journey is not fun would I visit those times again and again. As I near the climax of my next Novel, I felt the desire to revisit my journey from a single idea to the climax. The power of thinking, the power of believing can help you create anything, work miracles. When I write, I have the power to create not just the climax but also the complete story. With life the power rests with me and the Almighty. He gives me the wisdom to make the right decision but he probably does not retain the power to edit my life story or the climax of it. There is a tussle between the creator and the created. This tussle exists only because he gave us the power to think and act. All he has given himself the charge of is the incentives and fines. We receive incentives for all the right that we do and are fined for all the wrong we do. He could just grant us our desires but he controls or tempers our actions by tying us to the karma of time. I ask him to give me the wisdom to make the right decision while I live my life story and write a story, so that the climax is worthwhile. As a writer, I have decided the climax of my novel. Whether it is correct or not, I do not know. I will share my story with you soon and then you will be able to decide if my story and climax lives up to expectations. Happiness is infectious and in my happy mood pleased with the fruit of my labor, I wish you a happy life. Shrimati and Shrikant were once classmates and neighbours but they were brought up in completely different family environments. Never realizing that one day they would become a couple. ‘Gently falls the Bakula’ is a story of love, friendship, marriage and the meaning of life. Author Sutha Narayan Murti has weaved this story so beautifully that it leaves the reader with no option but to read. The first half of the story is set in Hubli, a small town and the pace of life. She slowly and beautifully graduates the story to the hardships and the luxuries of living in Mumbai. The characters are so well crafted thatthey come to life. You watch and lament as ambition begins to dominate life dominate life and the essence of relationships fades. Shrimati and Shrikant, young couple begin their marriage with great love and passion. Yet as modern life gets a grip on their life, this intelligent couple cannot hold together. The intelligent Shrimati struggles to save her marriage as she loses her individual identity while the ambitious Shrikant loses himself in a career unable to see or grasp the sacrifices she makes for him. Bakula symbolizes the love for the couple. It plays a very significantrole in the story. It says that despite of all the hardships, love standsstrong and rooted as long as they make an effort but the momentambitions replace love the symbol of love loses its meaning. A short and sweet story scores 7 on 10 for its concept and simplicity. 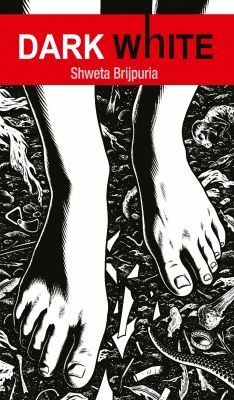 Author Sudha Murti has written many more short stories, since this was the first one I read so I felt it deserved to be one of the first books I reviewed. For any couple who feels that they are missing something in life, I recommend this book. It will help you rekindle the good times andfind reasons to get back together. Nothing should replace love, especially not material things which do not last forever. Stay together, stay happy…wait for my next review…!! There are many good books out there but often we don’t know which book to buy or to read. So, over the next few months, I will be reviewing different books from Indian and International authors. I will rate them based on story line, language and author. The first book on the list is Zoya Factor. 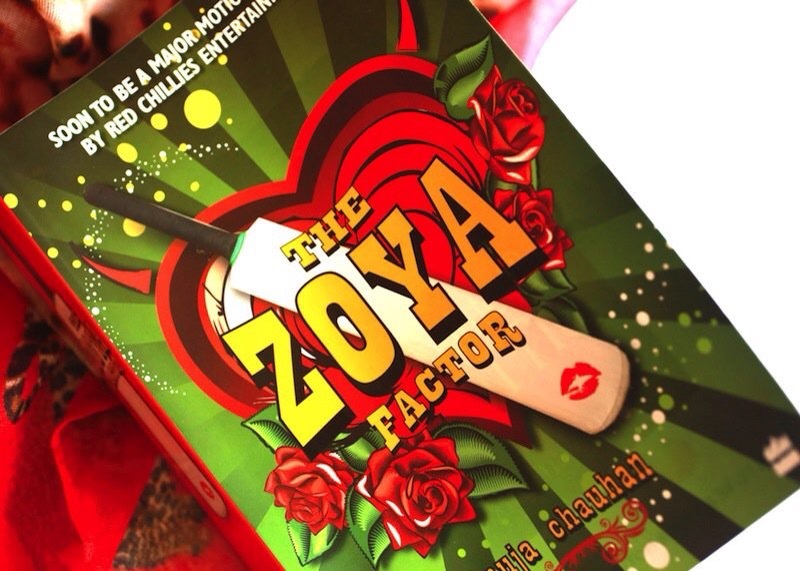 Zoya Factor was released in 2008 and is one of the first Indian books with the print run of 20,000. It is written by Anuja Chauhan, one of my favorite Indian fiction authors. I found this book when I was looking for something light to read. Zoya Factor revolves around the glamour of celebrities like Shahrukh Khan, the pulse of our nation – Indian cricket team, the hardships of advertising agencies and Zoya, an average girl hailing from Delhi Karol Bagh. The author impressively uses a combination of English and Hinglish to weave a Cinderella love story in Karol Bagh Delhi. She ingeniously combines the sweetness of love with the harshness of advertising, politics, superstition and cricket. She effortlessly embroils you in the painfully drama of match fixing which nearly ruined our love of cricket and the reputation of our country. 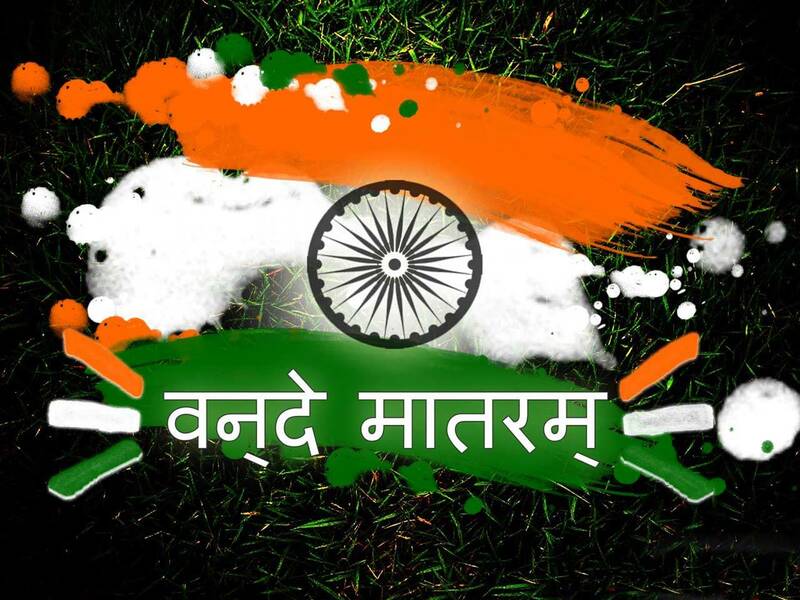 It is an emotional rollercoaster of cricket, politics and love. The only drawback was the repetition when meeting the Indian cricket team, which made the storyline a bit obvious at times. All in all, it is a good read with a great ending. It’s a solid 8 out of 10. I definitely recommend reading the book. P.S. 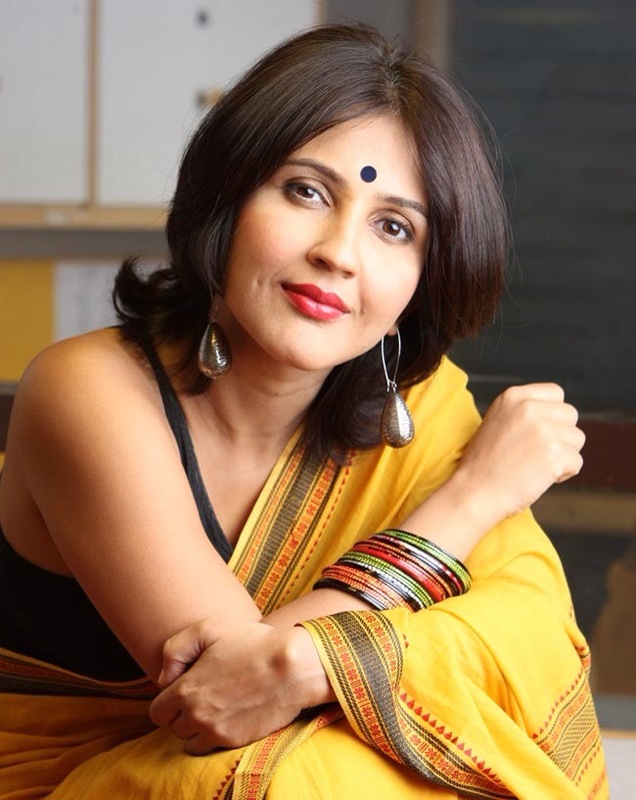 I was so impressed with Anuja’s style of writing that I borrowed her concept of giving my novel DARK WHITE a local essence with typical young Bhopali to connect to the readers and add a local flavor. Thanks Anuja! I hope we meet one day so I can talk to you and memorialize the occasion with your Autograph on my copy of ‘Zoya Factor’. In the past few weeks, we have been discussing the process of becoming an author. We have touched upon the steps involved in writing a book from concept to editing. We have talked about the process of publication from sending excerpts to a publishing house to the fine lines of signing a contract. This week will discuss the final step of becoming a successful author ‘How to market your book’. 1. 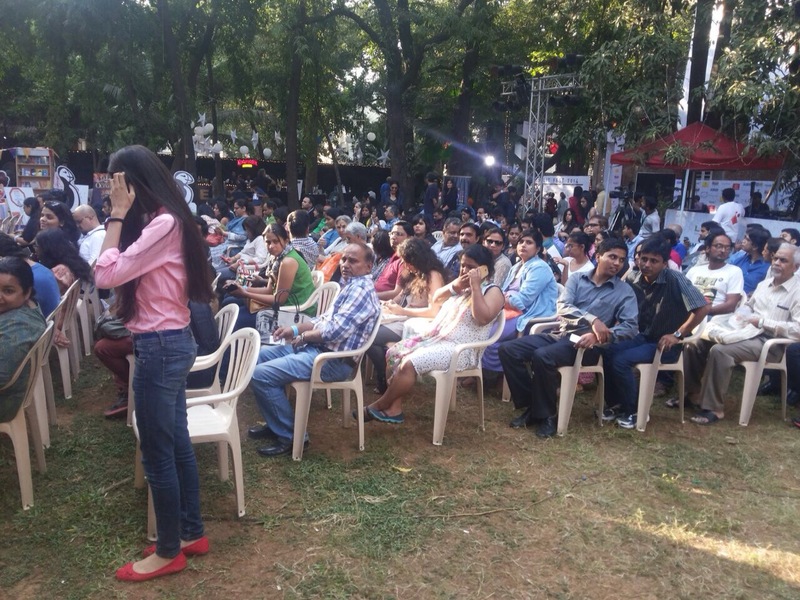 Target readers: Who is the books’ audience? Each genre, each book has a different audience. Know to whom your book will appeal. Knowing your target reader profile – gender, age group, profession and interest level. This will make marketing the book easier. 2. Target market: Ask where is the target market? It is important to know where your book will be marketed and distributed – metro, a particular geographical location or online. This will give you an idea of where you can self promote your book to build a brand and increase book sales. 3. How marketable is the book in terms of content and interactive level. This knowledge will give you an idea of which mediums you can use to self promote your book. This work begins the day you sign the contract with your publisher. While they edit take the opportunity to start your work as an Author-Marketer. Use platforms like Facebook, Twitter, Instagram and Pinterest to help you connect with the world, your audience. Also, create a website to promote yourself and your future books. You can also blog posts to develop an online audience. This will give you a large and ready audience to share your creativity. 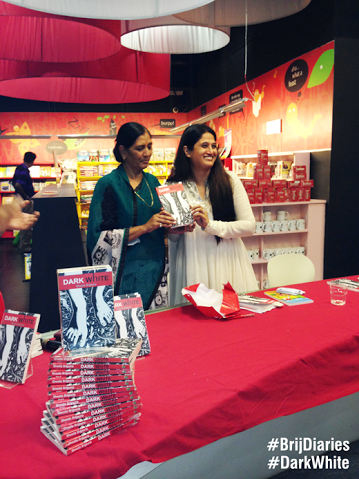 Once the book is in the market, arrange for meets-greets with store managers to understand how to reach your readers. Use the print medium to build a presence for yourself and your book. By building a print presence you can connect to people, your target audience in your target market. Be ready to shed your shy personality as readers want to know you and understand your thoughts. 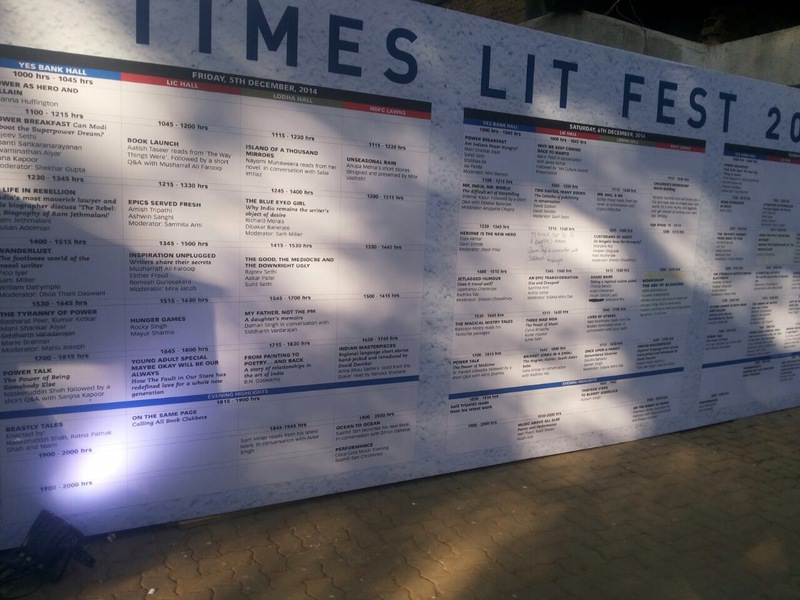 Interactive sessions about the book, about topics other than books are extremely important as they help connect author to audience. Once an Author, always an Author. Once the first book is complete you should be thinking about the next book. For example, Dark White my first book has been published and marketed for a year now. Soon you will see my next creative efforts. Becoming a published author is a dream many strive for but not everyone achieves. In the past month, I have written about the different steps involved in crafting a spellbinding book. Today, I will introduce you to the next step to becoming a published author ‘Publishing’. Once the last word is written and edited, you cannot just sit at home and wait for a publisher to approach you. 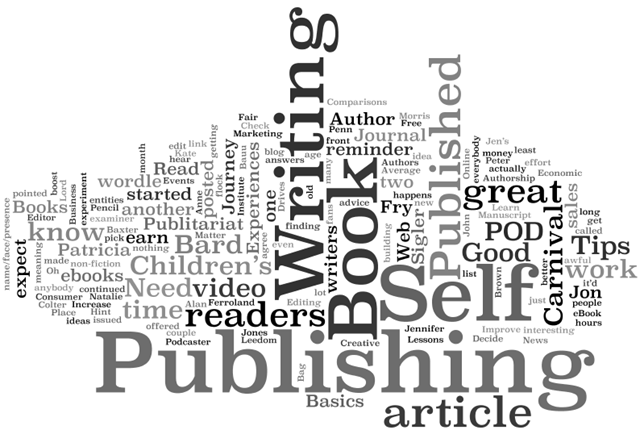 You need to start approaching publishing houses to get your book published. The first step to publishing your book is research. You need to gain a good understanding of these three areas – good publication houses, the genre they focus on and how to approach them will increase your chances of getting published. Go online and find the names of Publishing Houses. List them out, I created an excel sheet to make comparing them easier. This will help you decide to which Publishing Houses to send your book. Also, find out the strength of their distribution network. A Publishing House with a strong network will ensure a wider audience which can bring more sales. This research will also help you understand how book stores work from where your book will be displayed to how it will be promoted. Find out which authors reside under the Publishing House brand.You can learn author names from the company’s website or by spending time at book stores. This will give you a fair idea of which genres the house usually publishes. Once you have sent the email, you have to have patience. Publishers take time to revert on your work. This period varies from publication house to publication house. Typically, they take one to six month. Check their website to verify the duration. If a Publishing House shortlists your book, they contact you to view the entire book. Do not worry, good publishers respect your work as much as you do, the information is kept extremely confidential. If they like the entire story, they will revert with a positive response and a soft copy of contract with terms and conditions.You can choose to contact or negotiate with other publishers. Or you can get the work started by signing the contract. The ball is now in your court. So, if the draft of your first book is complete, then what are you waiting for? All of us love drama; it adds a bit of thrill to dull routines of life. Thrillers are one of the most popular genres. These books are full of mental games and suspense, which keeps your mind engaged and your imagination charged. You cannot put down a thriller because of the eager anticipation of what comes next. Writing a thriller is different from reading a thriller. It is not a simple poem nor is it an informative essay. Thrillers are a work of imagination that intrigue the mind and assuage our curiosities. Thrillers are of two types – Suspense Thrillers and Experience-based Thrillers. In ‘Suspense Thrillers’, the reader is kept guessing, the suspense is maintained. You travel with the lead character, through the ups and downs to figure out who did it. An ‘Experience based thriller’ is typically subjective. You are more involved in the flow of the story. The story is a journey to be experienced. When writing ‘DARK WHITE’ the book and the characters consumed me. The suspense and drama affected my state of mind. I was absorbed by the subject and it was as if the story was leading me instead of me leading the story. I often ended up feeling like I wasn’t doing justice to the story or the characters for the drama of the situations far exceeded the basic level of drama we experience in life. What I did realize is that when you write, you need to find your own space and let the story flow without worrying about structure or grammar. When you do, you will find yourself surprised by the end result. 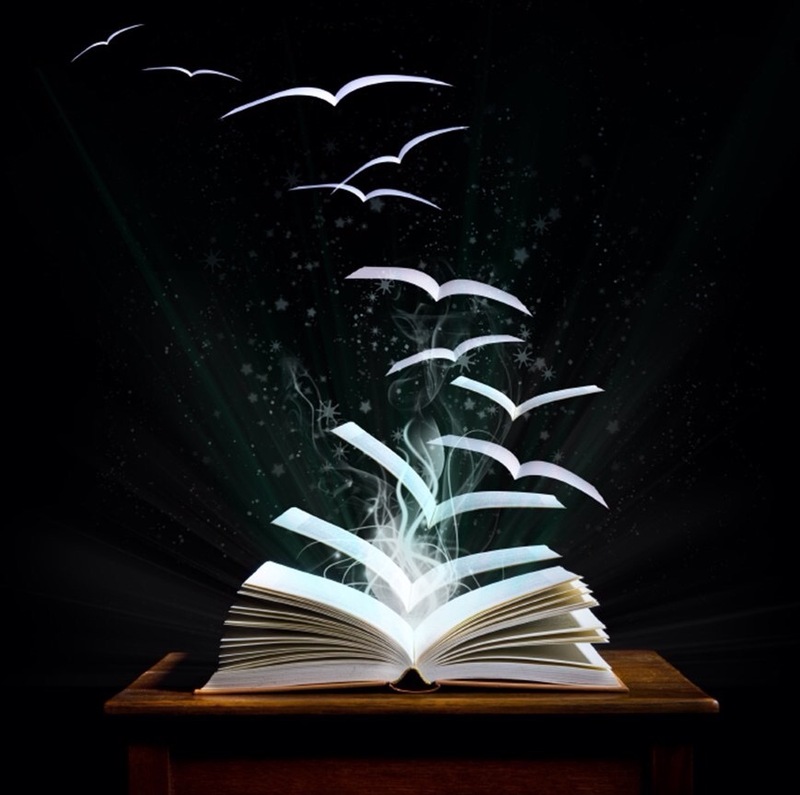 So, to all people who write – enjoy the power of writing, because you can create beyond imagination! Great people become great not only through their work but also by their thoughts, their words and their action. 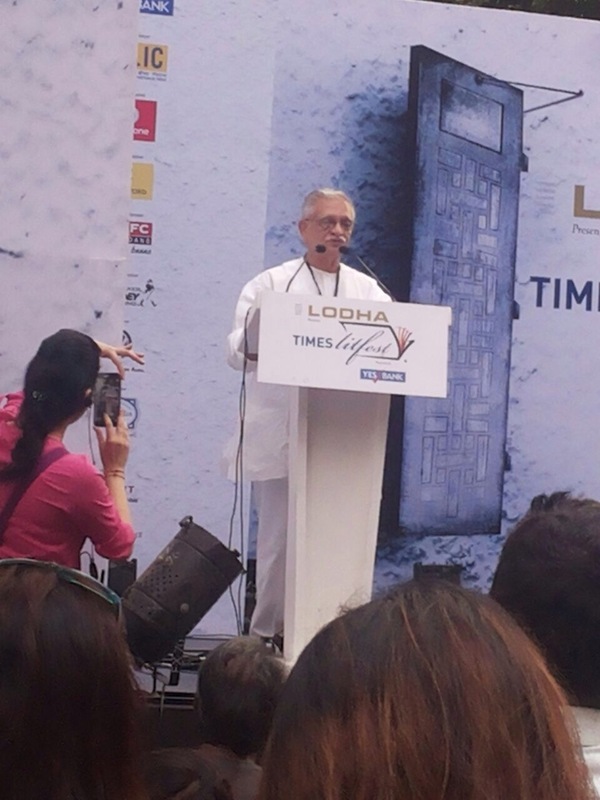 I recently went the Times Lit Festival to attend Gulzaar Sahab’s reading session. He read a chapter from the famous Urdu writer – Manto. Listening to him speak was awe inspiring. He took Manto’s story, translated into the local dialect and drew us in. As he spoke, all we could do is surrender and listen. I grew up reading works of Gulzaar Sahab and appreciated his writing but the reading session made me appreciate the man. Gulzaar Sahab is an established writer, a master of words, but he does not have an air of superiority. He is a humble man, who speaks simple language and has a down to earth attitude. At the reading session, he erased the distance between the audience and himself when he said, ‘main mike ko apne kad par le aaoun’. He created a connection and made him one of us. During the session, Gulzaar Sahab spoke about the complication of language and how our own perspectives color how we perceive words – spoken and written. He explained this complex thought using a very simple example. He asked a member of the audience to describe the first drawing they ever drew. The reply was a picture with mountains, hut, tree, grass, sun rise, flying birds and a river. Then he asked him how you would color it? He said he would paint the sun in grades of yellow, shade the grass with light and dark green, the river yellowish blue and the house in shades of brown and red. With one simple question, he got across the message that we as individuals change the shape, size, and meaning based on our knowledge, skill and understanding. He taught me that your choice of words, your way of expression can compel a person to believe in them and build a connection. Thank you Gulzaar Sahab for your inspiring words! Niraj and Tulika were two friends who believed in friendship more than anything else. They remained friends even as life took them on two very different roads. Tulika got married right after college while Niraj started a transport business without his father’s help in the hills where transport was a necessity not a luxury. Their lives were often busy, but they still kept in touch and supported each other. 4 years after college, Tulika’s life had become a struggle. She had problems conceiving and she became depressed as her family accused her of being infertile. She began undergoing medical treatment to fix the issue but soon realized there was no support from her husband or her family. So, she stopped treatment and got a divorce. Soon after, she got married again to a doctor she meet during her treatment and had a beautiful son. During these trying times – the family taunts and the small town gossip, Niraj stood by Tulika. 4 years after college, Niraj’s business was successful; he got married and had a beautiful baby girl. However, even as his business continued to grow and his personal life began falling apart. 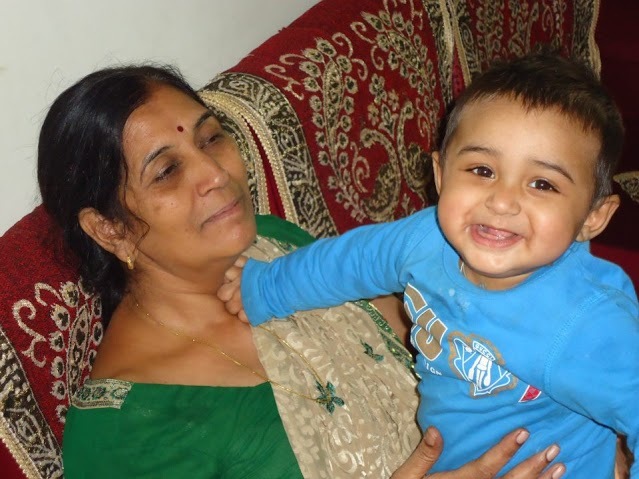 Girija, his wife wasn’t happy with how much time he was spending on developing his business and decided to return to her parent’s home and file for divorce. During this trying time, Tulika stood by Niraj. Tulika looked after his daughter and even, looked for the right wife for him. The doctor, her husband suggested his sister. Unfortunately, on the day of marriage the bride ran away and Niraj was left in despair. Tulika was caught between the two men in her life – her best friend and her husband who had raised his sister. If life couldn’t get any worse, her husband got sick and passed away. Tulika and Niraj were now both alone. They started working together and helped each other with their children. They lived lonely lives until their children made them realize that they were better together. Moral of the story, if you find a person with whom you get along very well, be with them and be happy.